NOTE: This page hasn’t been updated in a few years. Here’s a great link for current thoughts on the trail based on a 2017 survey. 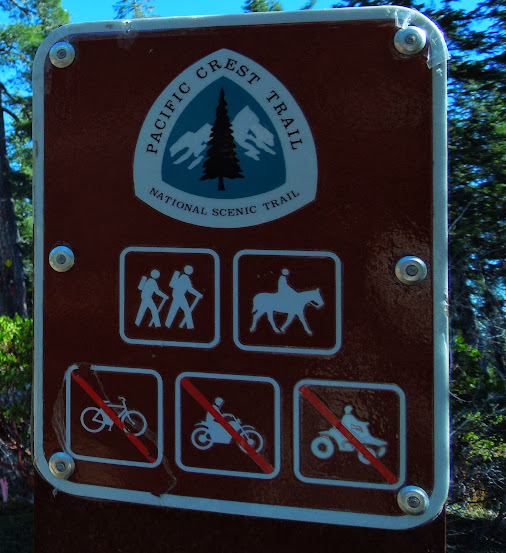 My connection with the PCT (Pacific Crest Trail) is many layered. I’ve lived near the PCT for most of my life, have hiked many pieces and finally a full section in 2012. A few years ago I was introduced to the thru-hiking community, which in turn led to curiosity-based research and ultimately becoming a supporter and trail angel. The purpose of this page is to provide a few resources I’ve found helpful in my quest to learn more about the PCT and it’s thru-hiking community. Enjoy, feel inspired, and as they say HYOH (Hike Your Own Hike)! The book, Day Hikes on the Pacific Crest Trail by George & Patricia Semb is great for locating cross-roads and coordinating day or section hikes. There is a book for California and another for Oregon/Washington. Thanks for this page and your favourite books/blogs/movies! You are so very welcome! Haven’t watched “Tell It On the Mountain” yet, but I’m sure when I do, I’ll add it to the list.